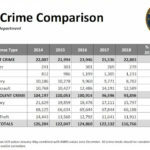 The number of reported crimes in Houston fell in 2018 compared to the previous year, with a 10.4 percent drop in violent crime leading the trend, Mayor Sylvester Turner and Police Chief Art Acevedo announced. Overall reported crime was down 4.39 percent for the year. The police chief highlighted the declines in rapes, robberies and aggravated assaults. The police department recorded 279 murders in 2018, up 10 from 269. 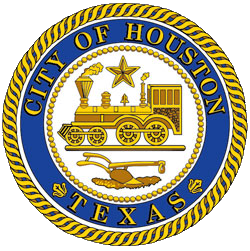 In 2016, Mayor Turner’s first year in office, the number was 301. “When children are murdered, when people feel unsafe in their own neighborhoods, it’s no time for us to relax our public safety work or rest on our accomplishments,” the Mayor said.